Weymouth is a combination of two small towns situated on either side of the river, being Weymouth on the South side and Melcombe Regis on the North. In earlier times the ecclesiastical life was governed by the ancient Parish of Wyke Regis on the Weymouth side, and that of Radipole, in respect of Melcombe Regis. The earliest evidence of religious life in Melcombe Regis dates back to the year 1299 when there was a small Chantry Chapel on the present site where local fishermen went to pray, as they always did before going out to sea. 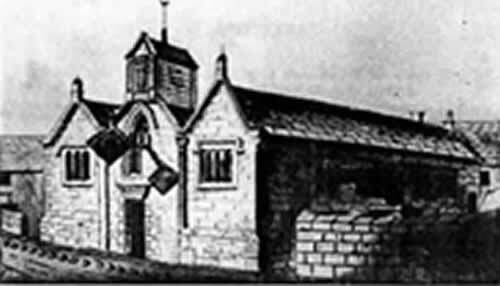 In 1605 a new Church was built on the site of the original Chapel, but also enclosing additional land to form a church yard. 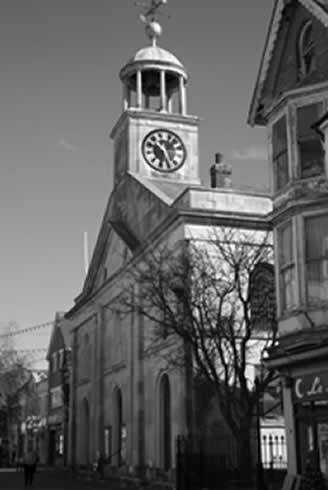 George III worshipped regularly in this Church during his visits to Weymouth from 1789 to 1805. Eventually this Church in turn became too small and unsafe. 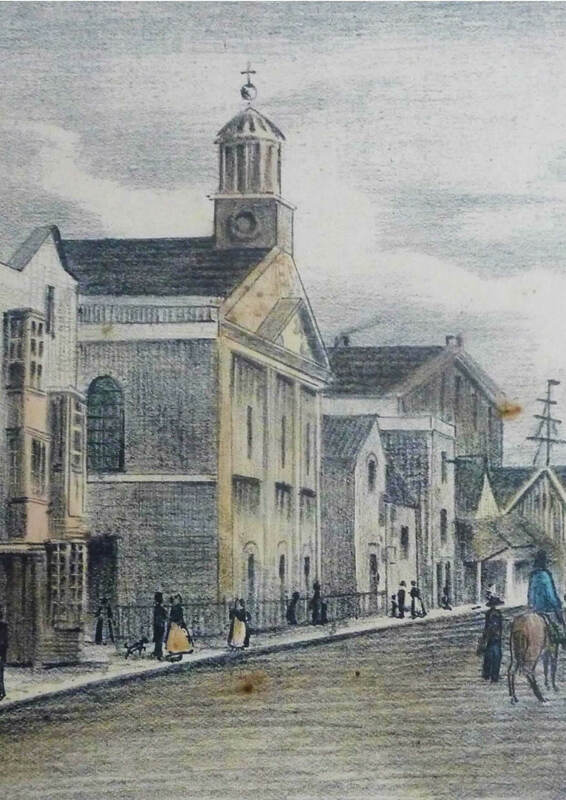 In 1815 the old Parish Church was demolished and the foundation stone for the third church was laid. 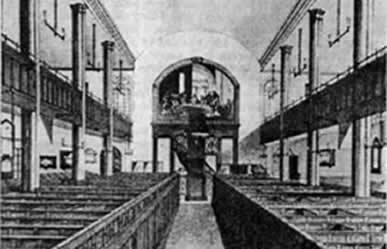 On the 23rd March 1817 the church was opened for public worship by the Rev. Dr. England, Archdeacon of Dorset. 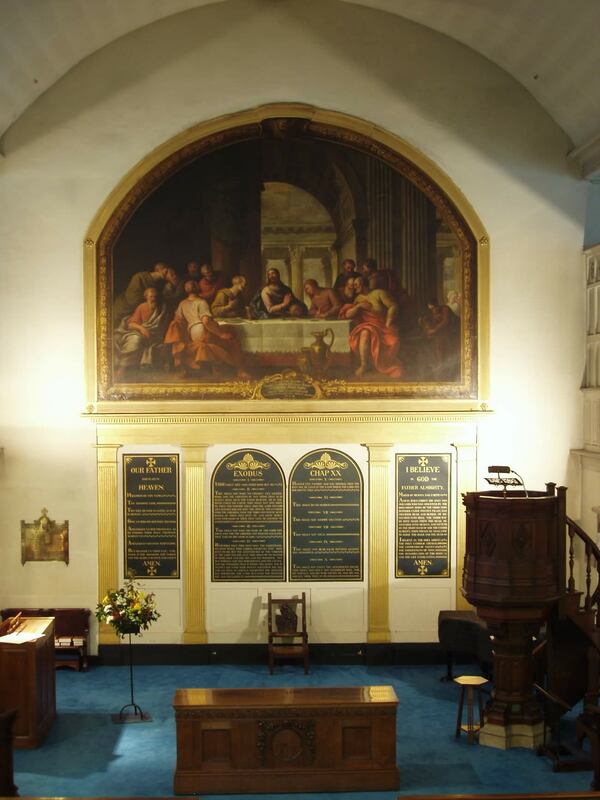 In this Church George III continued to rent a Royal pew at the east end of the south gallery. In 1922 a restoration scheme was put in hand during which the churchyard was levelled for the north aisle to be rebuilt and electric light was also installed. The present Church is devoid of the original box pews and the pulpit has been removed to the south side of the chancel. Following the 1939-45 War the organ was rebuilt and Sir James Thornhill's picture of the Last Supper cleaned. Then in 1973 a major re-ordering took place in which the north and south aisles were converted into separate rooms to be used for a range of other activities. St. Mary's has for over three hundred years been regarded as the Civic Church, and it’s Civic and Royal associations throughout its history have been numerous. There are numerous monuments and gravestones in St Mary's church. Click here to download the list (a pdf file). For help with family or local history; free access to Ancestry and access to a thousand years of original local records, visit the Dorset History Centre, or search their catalogue online.